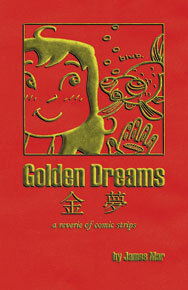 Additional Dreamin' Jennie comic strips are featured in the book Golden Dreams. This is how Dreamin' Jennie started. As a comic strip.